Want this item tomorrow, Wednesday 24th April? Order within the next 10 hrs 58 mins and choose Next Day Delivery during checkout. adidas Originals Monogram T Shirt In White, A cotton jersey t shirt with a ribbed crew neck and short sleeves. A small signature Adidas Trefoil logo design is embroidered on the front left of the t shirt in light grey with a large printed Adidas monogram design on the reverse also in light grey. 100% Cotton. 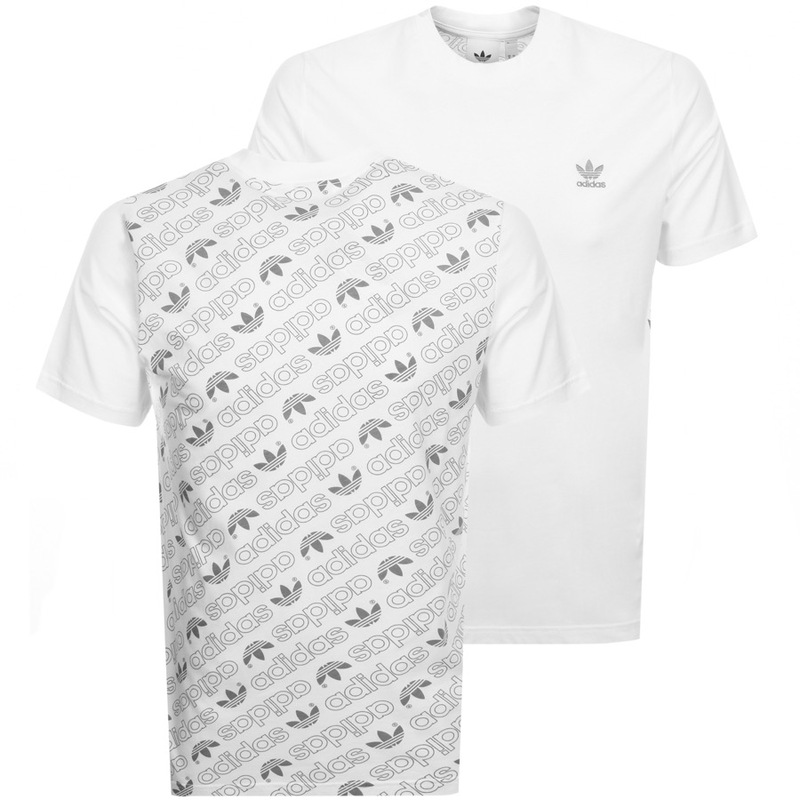 Part Of The Brand New Collection of Adidas T Shirts Live Online.